Marathon Money helps you understand different ways to invest and explore outside of the box ways to maximize your profiting potential. Our main goal is to introduce the market to those who have an interest but have no idea where to start. We work to help beginning investors learn how to invest with a small amount of money and eventually grow that into a large amount of money while taking little to no risk. 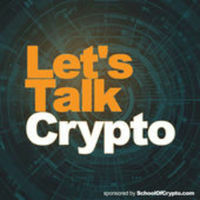 Support This Podcast! In this episode of Marathon Money, we talk about the future of video streaming with Netflix and Disney. We also talk about Lyft and Pinterest IPO's. We also threw some Tesla talk in there. Support This Podcast! In this episode of Marathon Money, we give a one week update on our second quarter stock picks and we also talk about different revenue streams that you can take advantage of when you retire. Support This Podcast! 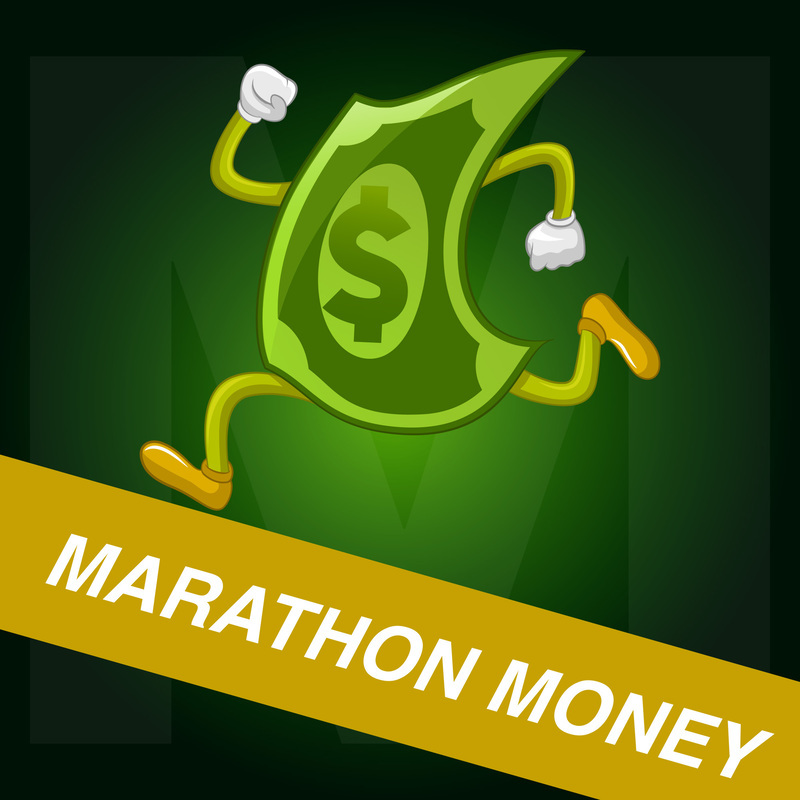 In this episode of Marathon Money, we give you our stock picks for the second quarter. Support This Podcast! In this episode of Marathon Money, we review our stock picks from the beginning of the year. Make sure to listen to us on Spotify. You can search for Marathon Money in the podcast section. In this episode of Marathon Money, Dwayne Xtro Tucker joins us to talk about chart reading and spotting different chart patterns. In this episode of Marathon Money, Kimberly from our chat room joins us to talk about common trading mistakes that we make. In this episode of Marathon Money, we give our stock market recap, suggest a company that Tesla should buy, discuss issues with eSports and more. In this episode of Marathon Money, we are Jaron joins us to talk about why more minorities aren't in the stock market. (We are sorry for the microphone issue in this podcast. It wasn't noticed until after the podcast was finished) In this episode of Marathon Money, we talk about the difference between good stocks and cheap stocks. We also talk about some current event issues like Jussie Smollett and the Trump state of emergency. 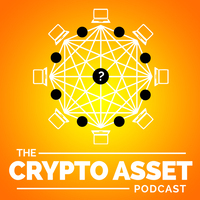 In this episode of Marathon Money, we talk about KEYS, SGMS, SQ and more. We also evaluate the statistics of people living with their parents.